Are you looking for fun activities to hep develop your child’s fine motor skills? 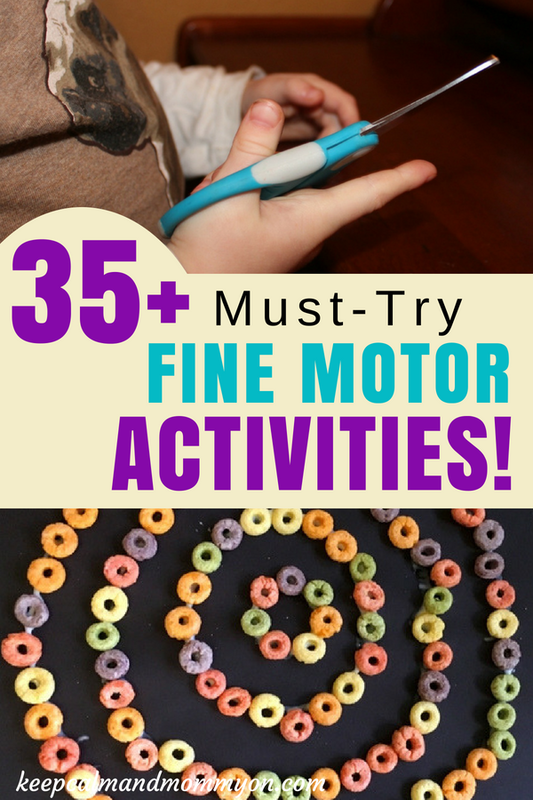 These 35 fine motor activities are not only great for fine motor development, but will keep your child entertained for hours! If you are looking for fun activities for your child, why not find an activity that will also help them to learn and grow?! 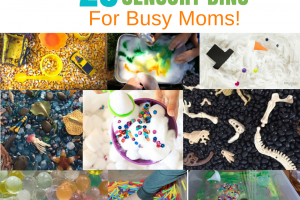 These 35 fine motor activities are all great ways to not only entertain your child, but will help with development and are educational. Who knew that cereal could be educational?! Use fruit loops to strengthen fine motor skills by smashing, circles, threading and many more activities and crafts! 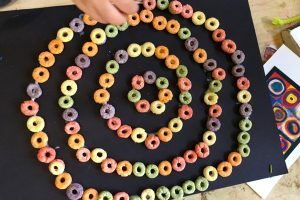 Everyday Chaos and Calm shares 13 different ways that you can use fruit loops for fine motor skills activities! I love this easy DIY activity! Clothespins are a great way to strengthen fine motor skills! Find out how to use clothes pins for fine motor skills development at Hands On As We Grow. Do you remember making these in school as a kid? I do! Your kids will love this activity! 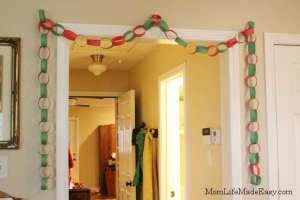 Find out how to make paper chains for fine motor skills development at Mom Life Made Easy. Perler beads are a great fine motor skill activity! Perler beads require concentration and focus. This is a great project for rainy days as well! 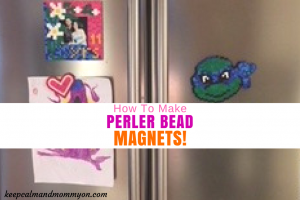 Find out how to make these perler bead magnets here. 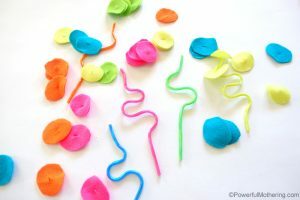 This fine motor skills pasta play is fun and colorful! Find out how to use pasta for fine motor skills development at Mess For Less. This felt and crazy straws activity is great for strengthening fine motor skills! 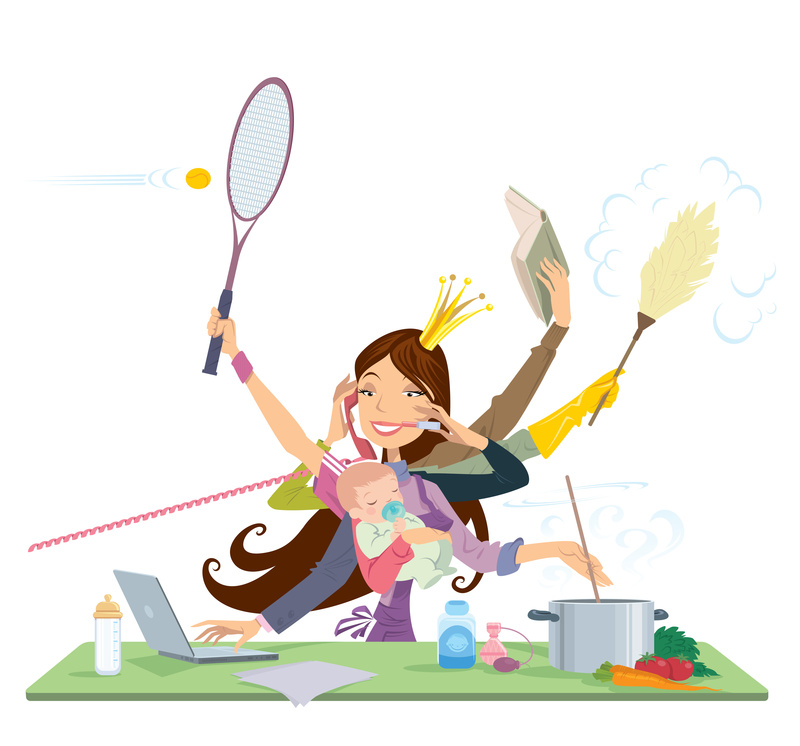 Find out how to do this fun activity at Powerful Mothering. 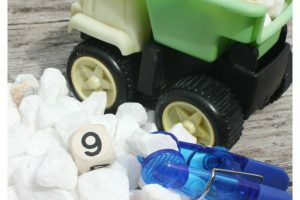 Your little builder will love this fine motor skills construction math game! 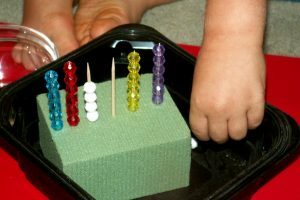 Combine fine motor development with math and fun! Find out how to play this fun game at Little Bins For Little Hands. Another great perler bead activity! If your kids love Minecraft then they will love these Minecraft perler beads! 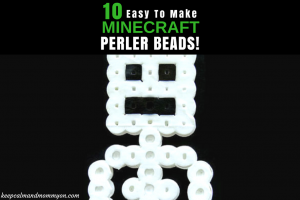 Find out how to make these 10 Minecraft perler beads here. Combine buttons and the alphabet for lots of learning fun! This fine motor skills activity will be lots of fun for your toddler or preschooler! Find out how to make this activity at A Dab of Glue Will Do. These six activities are excellent for fine motor skills! 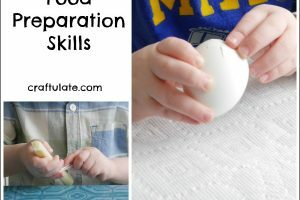 Everyday Chaos and Calm shares how to develop fine motor skills through pouring, threading, stacking and three other crucial activities for kids! Make this geoboard not only for fine motor skills development, but for shapes, letters and numbers exploration, and more! Find out how to make your own geoboard at Fun A Day. Teach your child kitchen skills while teaching them fine motor skills! Visit Craftulate to find out the best ways for your child to develop fine motor skills in the kitchen! Color sorting by itself is educational, but use this method of color sorting for fine motor skills development as well! Find out how to sort colors for fine motor skills at Learning 4 Kids. Finger painting is a great way to strengthen fine motor skills! This is a wonderful pre-writing activity for toddlers and preschoolers! 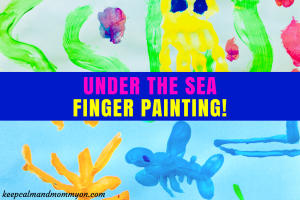 Find out how to make this fun and colorful under the sea finger painting craft here. 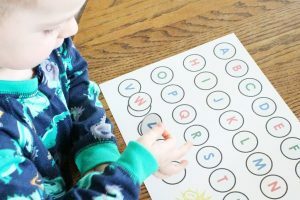 This colored dot activity using a water dropper, looks like fun and is a great way to strengthen hands! Fine out how to do this fine motor activity at You Clever Monkey. These preschool learning and activity packs are a great way to help get your preschooler ready for kindergarten! 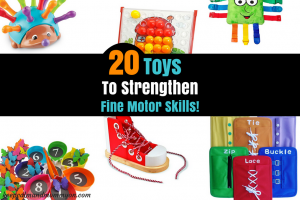 Combine learning with fine motor skills development for lots of educational fun! You can find these activity packs at Mom Life Made Easy. Flower beading is not only a great fine motor skills activity but lots of fun! Visit B – Inspired Mama to learn how to do this flower beading activity. 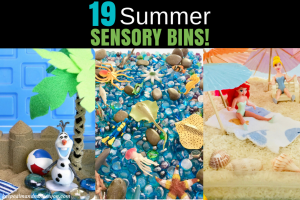 This is a great fine motor activity for summer outdoor fun! 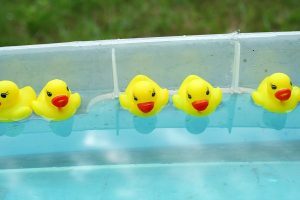 Find out how to have a duck race for fine motor skills development at Fantastic Fun and Learning. This fine motor color matching flower activity is not only a great fine motor skills activity but a great sensory activity as well. Find out how to use this activity at The Kindergarten Connection. 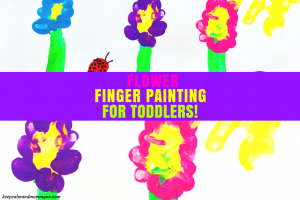 Another great flower and finger painting activity to strengthen fine motor skills! Find out the best way to finger paint flowers here. This water art activity looks like lots of colorful water fun! Find out how to do this fine motor water art at Mess For Less. Eye droppers are great tools for fine motor development! 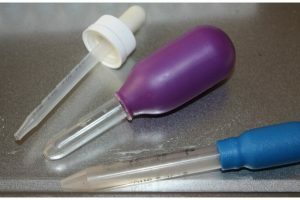 Find out the fine motor activities to use eye droppers with at Little Bins For Little Hands. Handling and playing with beads is great for developing fine motor skills. Find out how to use stringing beads for fine motor skills at Teaching Mama. Using scissors is a skill that your child needs to know for kindergarten. Check out this awesome (and might I add fun:) activity using scissors at Teaching Mama. Lacing is another great activity for fine motor skills. Lacing is something that your child needs to learn to tie shoes and to develop motor skills. 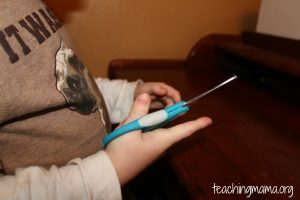 Check out Teaching Mama to see this fine motor skills activity. 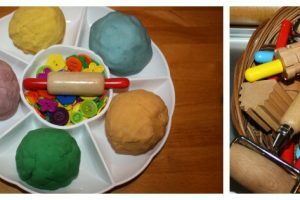 This play dough activity is a great fine motor skills activity that is more than meets the eye! Visit Little Bins For Little Hands to find out what makes this play dough activity great for fine motor skills development. This honey bee activity is great for fine motor skills, and super cute! Find out how to transfer the pollen at From ABCs to Acts. Water beads are lots of fun no matter how you use them! But at Teaching Mama they have created a fun activity using water beads that helps to strengthen fine motor skills! Help kid to learn fine motor skills for mealtimes! These activities are great ways to help your child develop the motor skills needed for holding a fork and using a knife! Find these activities at Therapy Fun Zone. 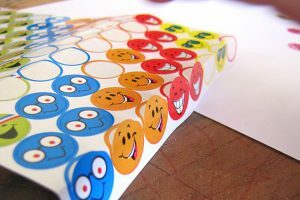 This sticker activity is a great way to strengthen fine motor skills! Check it out at Powerful Mothering. 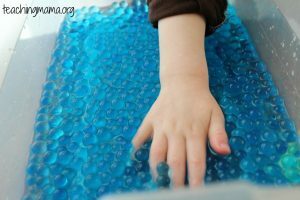 This is a fun activity that not only strengthens fine motor skills but is great for sensory stimulation as well! Your child will have so much fun that they won’t even know they are learning! Find out how to practice handwriting with shaving cream at Mess For Less. 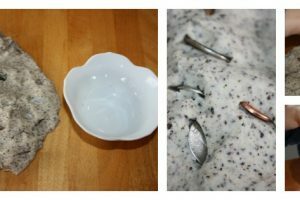 Here are six different activities to do using coins! And they all strengthen fine motor skills! See them all at Little Bins For Little Hands. Pull out the velcro rollers for some fine motor skills fun! Find out how to use them at Laly Mom. These activities are perfect for summer fun! 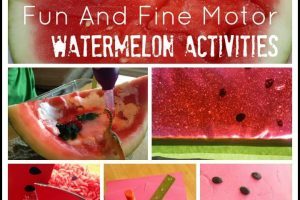 Use a watermelon for multiple motor skills activities. Find them all at Little Bins For Little Hands. This push pins activity is a great way to not only develop fine motor skills but to create great art! Find out how to do this at Therapy Fun Zone. And those are over 35 fine motor activities! « 27 Rainy Day Activities For Kids!